J&K NHM District Health Society Pulwama Staff Nurse jobs Recruitment 2018-19 In continuation to this Office Advertisement No: NHM/DHS/Pul/921-925 Dated:! 4-09-2018 & Abeyance Order No: NHM/DHS/Pul/984-988 Dated:29-09-2018, it is for the information of eligible candidates that the abeyance order has now been withdrawn with respect to the post of Staff Nurses advertised for Dialysis Unit. 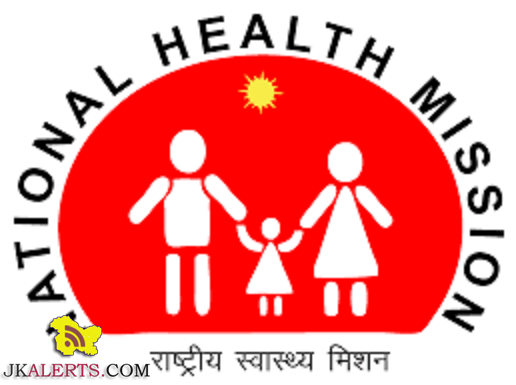 J&K National Health Mission NHM Recruitment 2018 posts various Applications are invited from the eligible candidates of District Pulwama for various posts of Staff Nurses, Pharmacist (Allopathic), Female Multi Purpose Health Worker (FMPHW), Pharmacist (ISM). Govt Jobs updates in JK NHM Name of the post: Staff Nurses, Pharmacist (Allopathic), Female Multi Purpose Health Worker (FMPHW), Pharmacist (ISM).